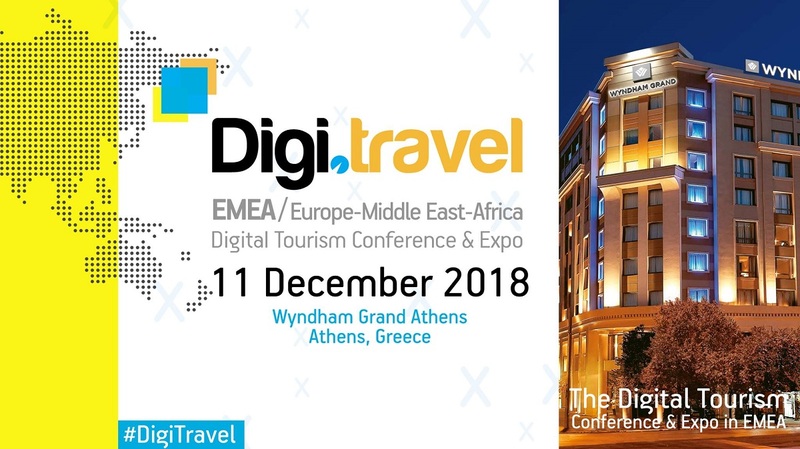 The NDC (New Distribution Capability) program of IATA, the future of hotels in the digital era and ways to connect new media with the tourism sector will be discussed between Greek and foreign travel professionals during the Digi.travel EMEA Conference & Expo 2018, scheduled to take place on December 11, in Athens. Organized by Travel Media Applications, the conference is the European version of the Digi.Travel series of events, which are dedicated to digital marketing and distribution in tourism. 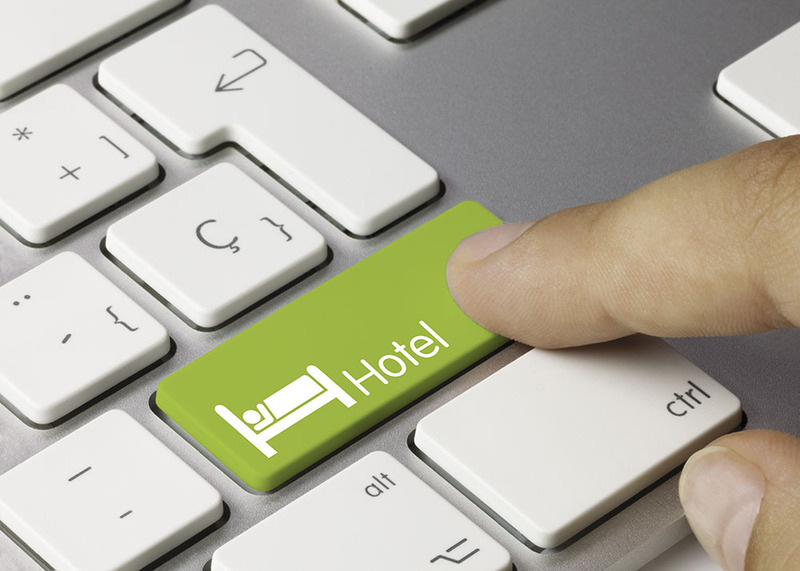 Now in its sixth year, the Digi.travel EMEA will focus on trending issues in the travel and tourism industry. The conference’s speakers will include Hellenic Chamber of Hotels President Alexandros Vassilikos who will give an on stage interview about the future of hotels in the digital era; David Rutnam, International Air Transport Association (IATA) Manager for New Distribution Capability Regional Implementation, who will give a recap of the “why and what” of the NDC program and focus on what is planned for the next two years; Kubic Athens Smart Hotel Sales Manager Alexandros Dardoufas, who will present the first attempt for the implementation of the “smart hotels” concept in Greece; and Nelios CEO Dimitris Serifis who will speak on new media and blogging. Furthermore, Travel Media Applications General Manager Vicky Karatzavelou will moderate a panel discussion focused on the use of traditional and new media. The panel will include Thanos Papadimitriou (travel journalist), Titi Velopoulou (Dousiscom), Elena Sergeeva (Passion for Greece), Christos Nezos (journalist) and Charis Brousalian (Greek Travel Pages). “With the rapid development of new media and the growing influence of TV and traditional media, tourism industry professionals get confused when trying to assess the value of each media channel for their clients,” Karatzavelou said. 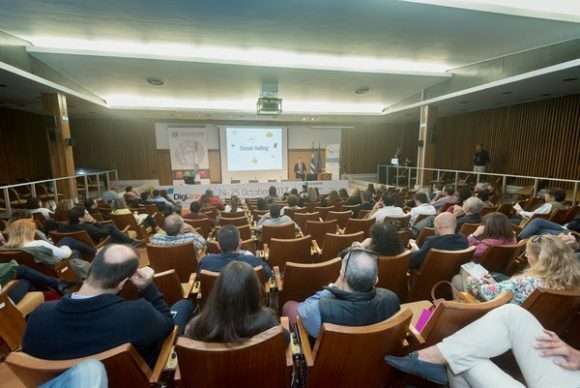 The Digi.travel EMEA Conference & Expo 2018 will take place at the Wyndham Grand Athens hotel in the center of Greek capital and held under the auspices of the Hellenic Chamber of Hotels and the Hellenic Association of Travel & Tourist Agencies (HATTA).